21.03.2018. 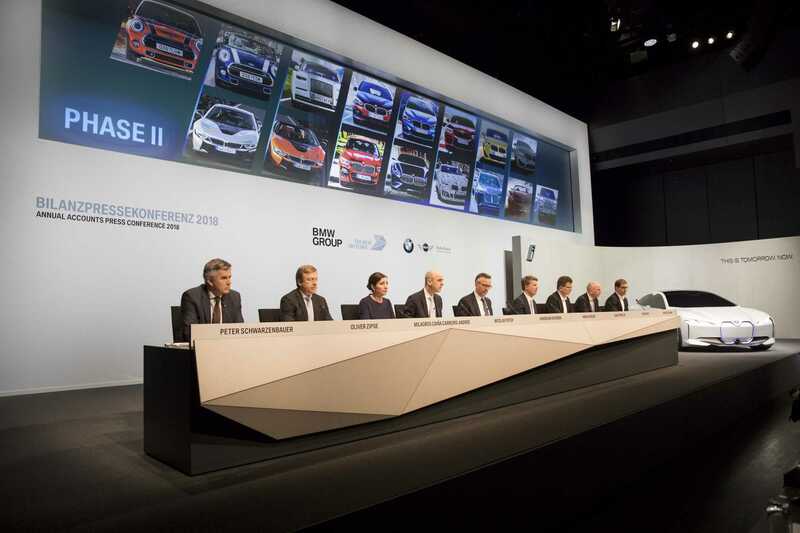 BMW GROUP ANNUAL ACCOUNTS PRESS CONFERENCE 2018. 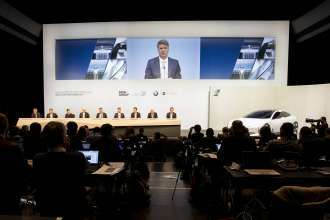 BMW Group Annual Accounts Press Conference at BMW Welt in Munich on 21 March 2018. (03/2018). Munich. Wednesday, 21. March 2018. Here you can see the transmission of the BMW Group Annual Accounts Press Conference 2018.